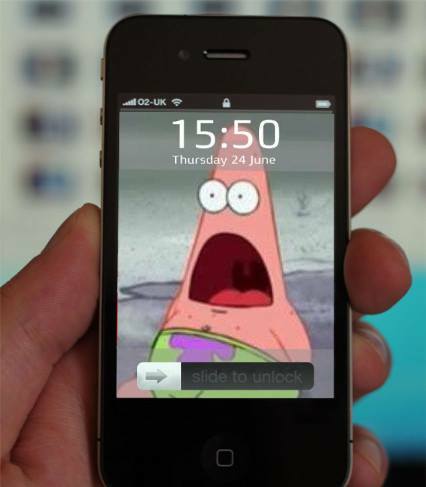 iphone patrick. . Wallpaper and background images in the SpongeBob SquarePants club tagged: nickelodeon patrick. That face cracks me up!